We are available for biblical counseling. This can include marriage counseling together or one-on-one. Contact us by email to make an appointment. We are not licensed therapists, nor are we psychologists. 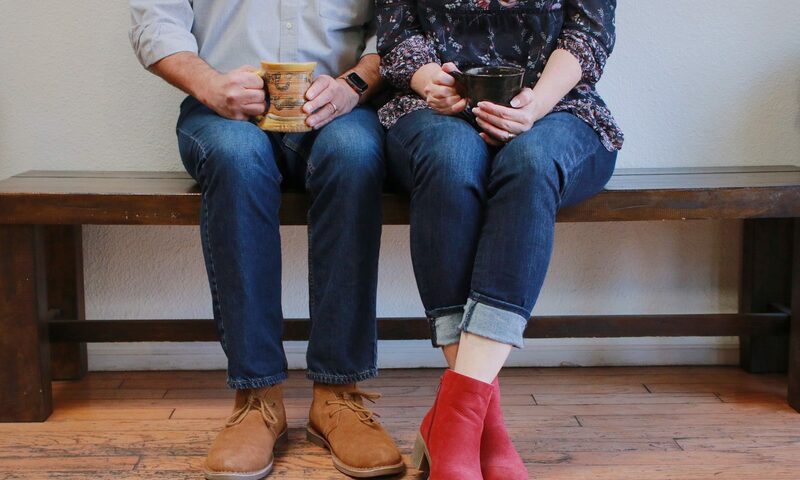 We are Biblical counselors who rely on God’s Word to guide and direct couples into a stronger relationship with one another by seeking the holiness of God first. We also do pre-marriage counseling. This is a time to prepare an engaged couple to focus more on the marriage to be than the wedding day itself. Then there is also family counseling. We are there to encourage and direct parents as they raise the children that God has ordained to them. All these counseling services are no charge to the couples or individuals. 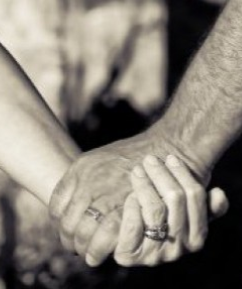 This is our ministry to those seeking to redeem their marriages back to God’s original plan. How do we sign up for marriage counseling? I am 30, my husband is 32. We have been married 8 years, together 13. We have 3 kids ages 7, 4 and 7 months. My husband has relapsed to meth. We are going to an amazing biblical 12 step program. We are finding a new church home that I have confidence is the righr place. We just need a little more focused guidence. We struggle with trust, spiritual connection and communication. Chelsea, we would be happy to offer marriage counseling for you and your husband. Do you live in Albuquerque or the surrounding area?